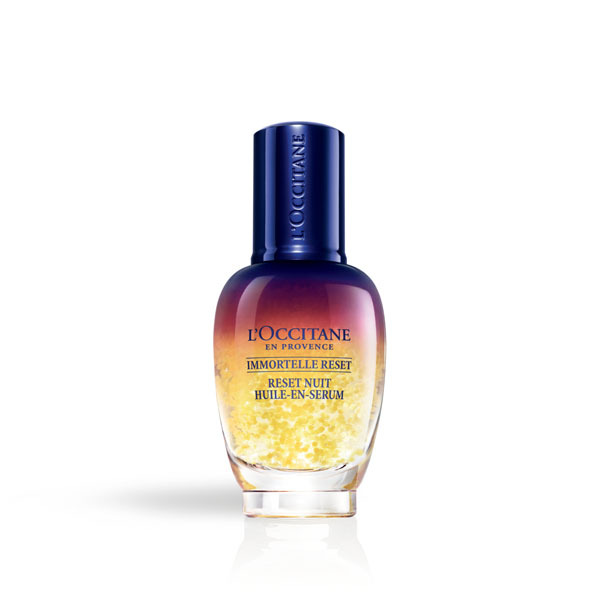 L’Occitane en Provence, the prestige international beauty company with high quality skincare, body care, and fragrance, once again redefines the shopping experience with its brand-new concept store on New York City’s prestigious Fifth Avenue. “555 5th Avenue is an immersive destination unlike any other, filled with endless discoveries of the spirit and beauty of Provence,” said Paul Blackburn Vice President Concept Design, Construction and Merchandising, North America. “From eye-catching art form installations to integrated lifestyle products and enhanced fulfilment services, the ambiance and atmosphere will change throughout the life of the store with the goal to captivate the consumer’s attention, encourage engagement, and produce user-generated content for social media buzz.” Representing L’Occitane’s signature pillars, 555 5th Avenue will communicate the brand’s identity through unique and interactive touchpoints. The 1,870 square foot concept store, designed by International Artistic Director Daniel Contorni and Blackburn, will elevate the brick-and-mortar model from a location to an unforgettable experience. While the Flatiron Experiential Boutique offers an exceptional level of service with a clear focus on skincare innovations, 555 is designed to be more disruptive, targeting new customers, driving in store traffic, and increasing overall brand awareness. 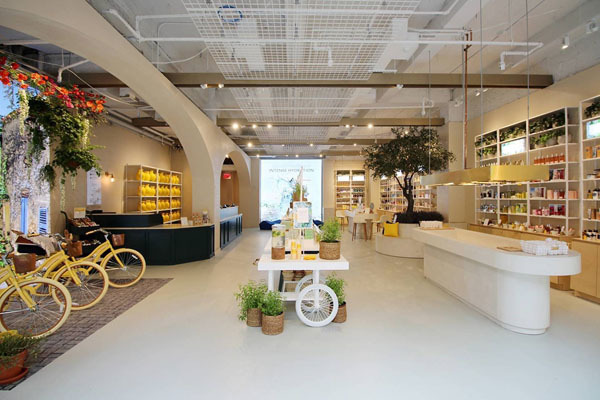 Designed with L’Occitane’s treasured natural elements and the brand heritage in mind, the team created a modern twist of Provence right in the heart of bustling NYC. The team retained the original raw retail space and transformed it featuring a contemporary palette inspired by authentic Provencal codes and materials. A USA first ‘rain-shower’ sink: customers will test-and-play with our products beneath a shower of water from an illuminated canopy above. A curved communal bench set beneath the canopy of an awe-inspiring Mediterranean Olive tree. A technologically advanced interactive skincare consultation area. An enhanced fulfilment services Comptoir. 555 5th Avenue will open in August 2018 with a burst of freshness for customers to escape the summer heat. Inspired by L’Occitane’s new Aqua Reotier Skincare Collection and best-selling Verbena Collection, guests will be transported into the world of Provence and invited to partake in summer’s most relaxing traditions. 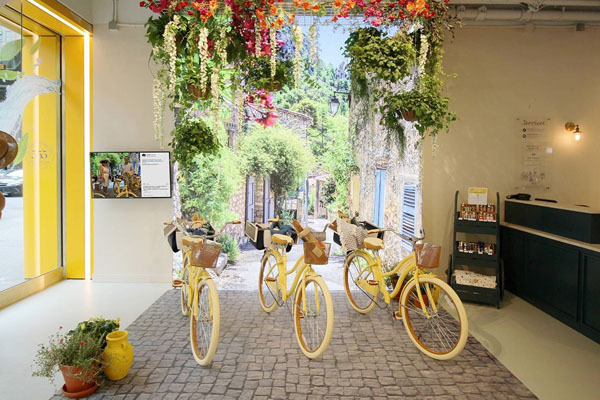 Pose for an in-store bike experience through a local village with accessories courtesy of Bike Pretty, indulge in relaxing hand massages and Provençal treats, or engrave mementos for loved ones, and much more. Guests will also have access to an assortment of lifestyle boutique items, such as Rifle Paper Co. stationary and S’well water bottles. 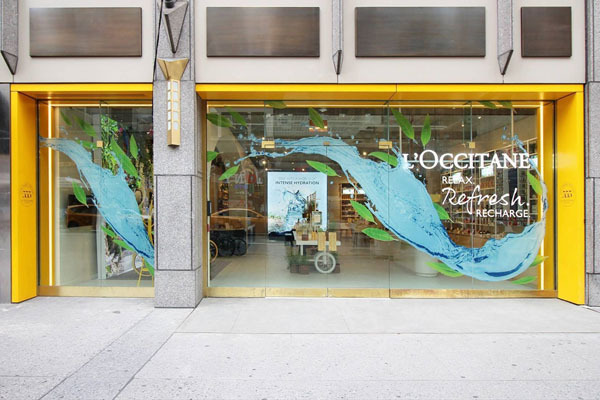 “Customers will be able to explore the L’Occitane brand history and signature products through ever-changing and immersive installations that echo the Provencal art de vivre and rich story-telling moments. Each customer’s experience is intended to be unique and we are excited to launch this interactive boutique,” said Christina Polychroni Regional Chief Marketing and E-Commerce Officer North America. “From refreshing treats and hydration stations to a photo-ready bike scene, guests are invited to cool down from the rising temperatures and enjoy a taste of Provence this summer.” At the heart of 555 is an evolutive space that will continuously change and highlight seasonal campaigns inspired by the Provençal lifestyle, ingredient stories, environmental and philanthropic commitments like our recycling partnership with Terracycle, and significant product launches. Later this year, the store will transform into an immersive holiday shopping experience with a focus on L’OCCITANE’s commitments and exclusive Holiday collection. The Group is pursuing a robust customer-first retail strategy, seeking to surprise consumers and surpass their expectations by providing an unforgettable in-store experience. In today’s digital world, customers rarely enter a L’OCCITANE store purely out of “need”; they expect to be pampered and entertained and want to indulge in the experience. To adapt to differing consumer preferences across the world, L’OCCITANE has adopted a “glocal” approach, developing creative experiences especially adapted for local clientele.